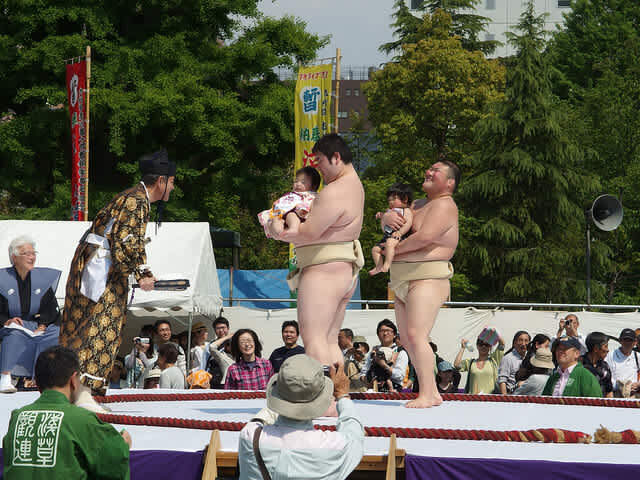 There are numerous ways to travel to (or from) the airports in Tokyo. 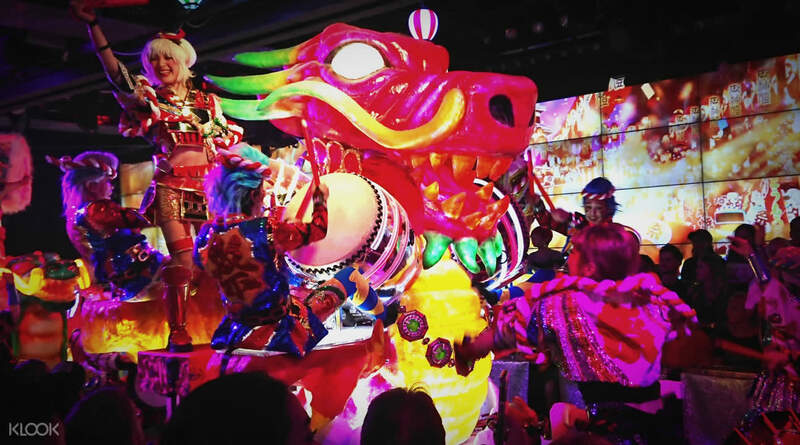 This easy guide will highlight your various options for transportation between Tokyo’s three main airports and the city, ranging from private car transfers to public transport, helping you decide the best value, most convenient, and most comfortable way to get to Tokyo city center. Private transportation is easily the most hassle-free way to travel between the airport and your final destination, especially for a large group or family. A pick up service is provided in a top-of-the-line vehicle with plenty of space for your luggage. 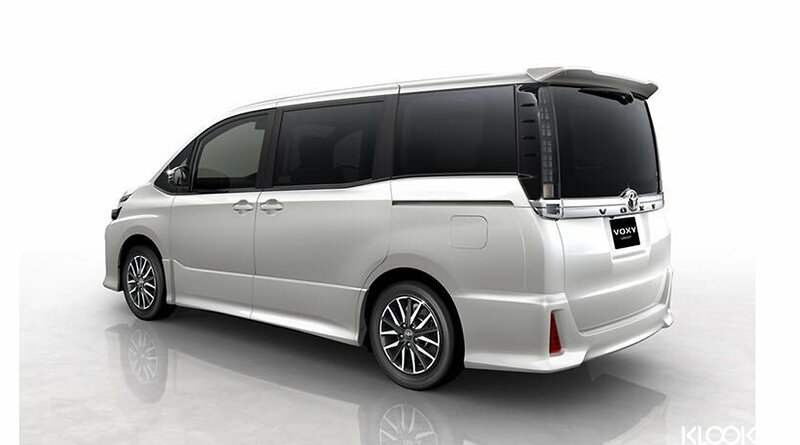 The private transfer services cater for three airports in Tokyo: Ibaraki Airport, Haneda Airport and Narita Airport. The distance from Tokyo airports to the city center can be 1 – 2 hours and transport prices are quite high compared to other cities. 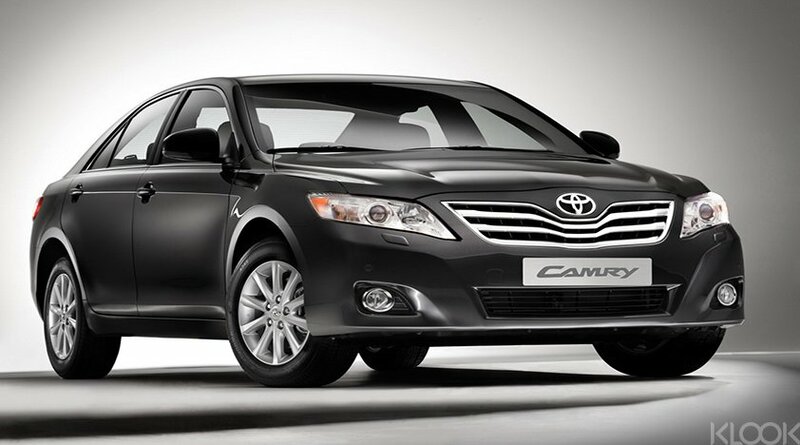 Instead of splurging on a taxi, opt for one of these more luxury transfer options for the utmost convenience (the driver will be waiting in the arrival hall for you and will gladly carry your bags) and at a significant discount compared to taxi fares, especially when you are traveling in a group. 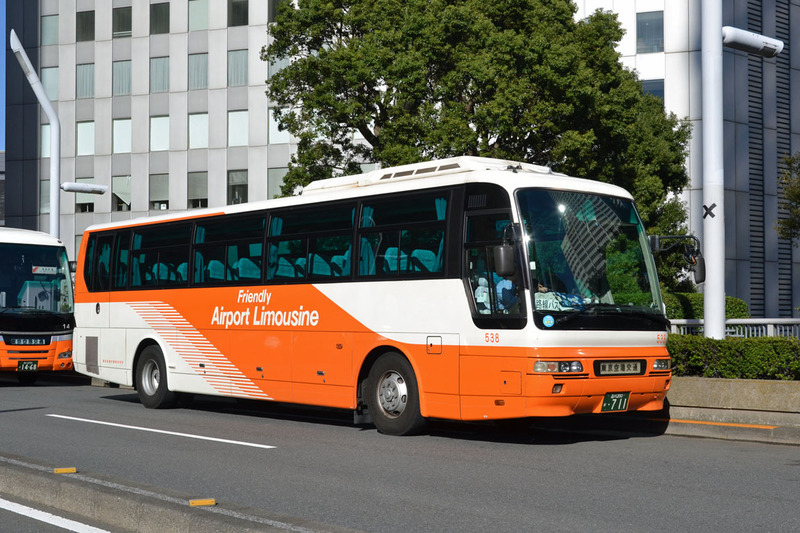 This convenient limousine bus will provide a “door to door” service, transferring you from Tokyo’s Narita Airport or Haneda Airport to the major hotels in Tokyo city. If your hotel is not included in the bus route, you can take a taxi from the nearest stop off point. Your bags will even be handled by efficient attendants to help you with onboarding and offloading. Where to buy tickets: the Ticket Counter at the Basement Level of Narita Airport. There are two train lines operated between Narita airport and the city – The Japan Rail (JR) Narita Express called N’EX and The Keisei Skyliner Airport Express. The best thing about catching a train from the airport? You don’t have to worry about traffic congestion. 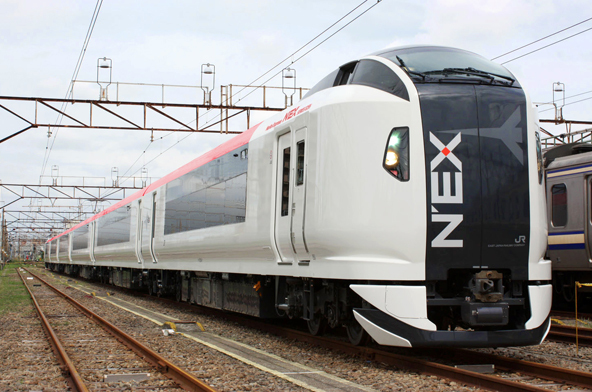 N’Ex is a fast, convenient and comfy limited express train with all reserved seating. 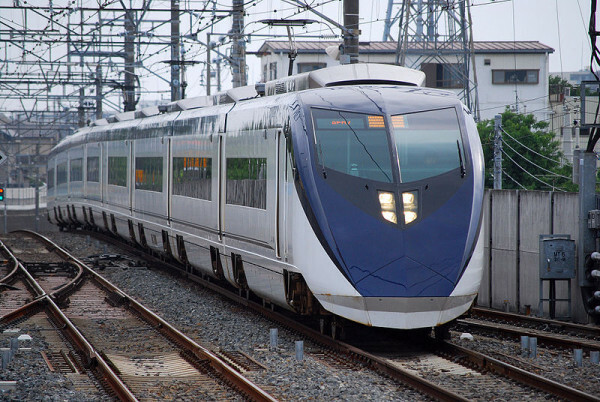 This express train will only take you to Ueno station or Nippori only. Free Wi-Fi is provided during the ride. Taxis are always available and will conveniently drop you at your destination – but for a price. 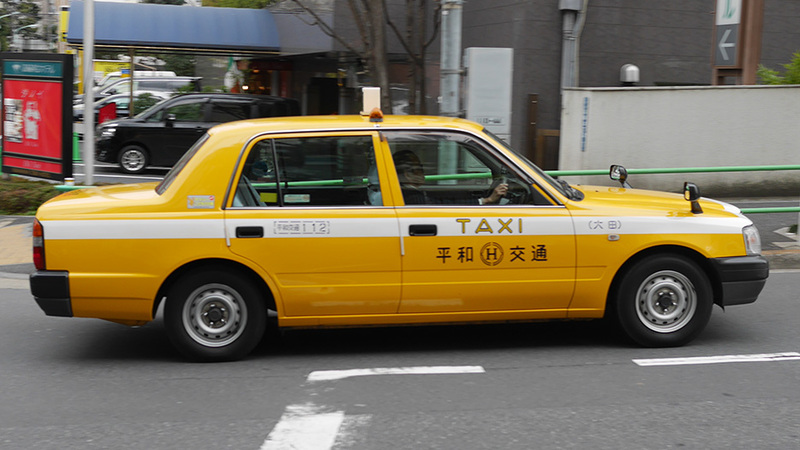 Taxis in Japan are notoriously expensive with fares starting from ¥740 and climbing up to ¥25000 depending on the travel distance. 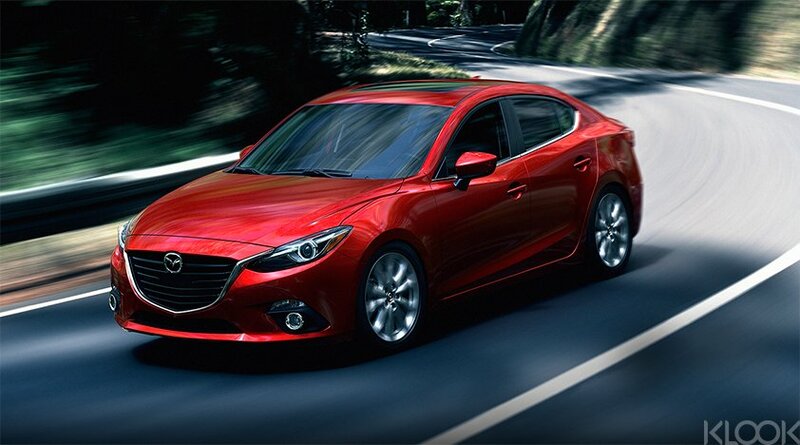 You’ll be charged even more during rush hour so we’d recommend taxis only as a last resort.